This ProTrainings Vocational Training Qualification is suitable for those already working or for those wishing to prepare to work in confined spaces. . 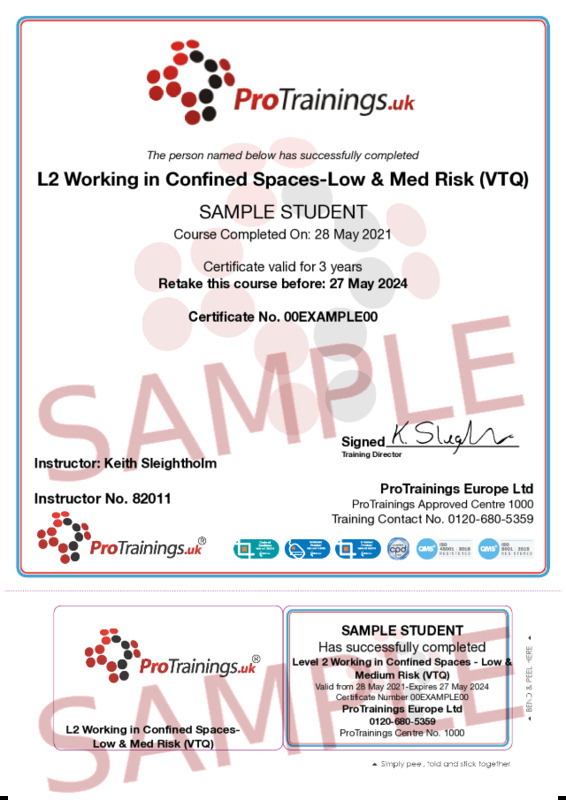 The general principles of working in confined spaces are covered in this qualification, as well as the specific requirements of working in a low or medium risk confined space. We also offer a regulated version of this course.